In this article, we will introduce the recommended events that are held in the Osaka&Hyogo in November, they fall into 5 categories: “traditional festivals”, “sports event”, “modern events”, and “events with children”. Kabusanji-temple is a 1300 years old temple with a great history. It’s an important religious place for many people. At this Kabusanji-temple an autumn festival is held once a year. You can see the important Buddha statue and religious ceremonies. After that a monk will guide you to the holy grounds and explain you more about this temple. At the end, you will get御朱印張 (go- shuinchō).This book is used to collect the seal stamps at shrines and temples. Kabusanji-temple is famous as a scenic spot for autumn leaves. So it is also held Momijigari (watching autumn leaves). You can visit and enjoy the beautiful autumn leaves at this temple. If you want to experience Japanese traditional festival, you should check this event! During the beautiful autumn season in Japan, we’ll recommend you to join sports event. This time we’ll show you about “21st Osaka Yodogawa citizen Marathon”. This more than 20 years of historical event started in 1997 as first time citizen’s self-organized marathon in Japan. You run besides the Yodogawa River and enjoy its natural scenery. One of the aims of this ecological marathon is to keep environment and health in focus .The guest person is a former gold medalist of Sydney Olympic marathon for women. Of course you also can enjoy this event as being part of the audience. A spectacular view on the 7000 participators running by! Let’s join this sporting event and refresh! OSAKA MARATHON is a large citizen marathon for 32000 runners. Following Tokyo marathon, Osaka marathon is as large as the other 6 famous marathons in the world. And you see many landmarks of Osaka along the course. So you can enjoy watch the marathon and visit famous spots. Unfortunately, application for this marathons is ended. But you can enjoy the marathon freely as a spectator. There are also many events for not only sports lovers but also other people. The key point of this marathon are charity events. For example: a family running (First comes 300 pair). It’s just like a festival. 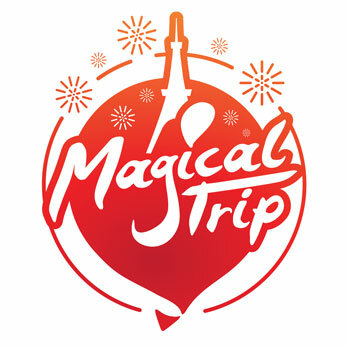 One of the must see events of November in Osaka! Talking about Sports events in November, don’t miss “Ako city marathon”. Ako, Hyogo is the place where once Samurai were active. It’s by this a famous historical place. The marathon course also passing several famous historical places. Not only runners but also visitors can enjoy this event. It’s an event which is loved by local people. You can run for a half marathon or a 2 km marathon for children or family. The aim for this event is enjoying sports and learn more about the historical places. The concept of the Kobe Marathon is for expressing gratitude to the people and regions, local and overseas, who reached out to Kobe right from the recovery from the 1995 Great Hanshin Earthquake and on up to the present day. It’s a big city marathon with 20.000 runners. There are also related events, such as running lessons, regional events. And a number of famous players from foreign countries also join as guest runners in the city of Kobe. It’s also international event. In Kobe, one of beautiful city in Japan, It is nice to visit and see sports event. 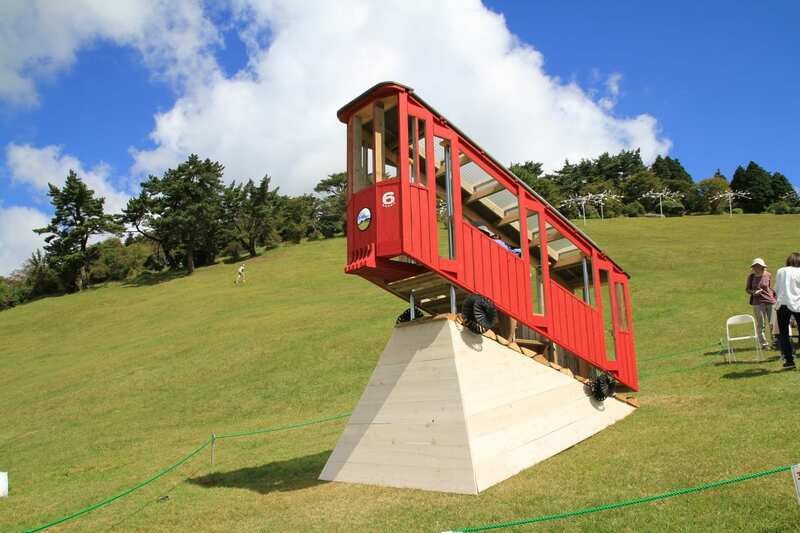 There are many events that you feel and experience the art in Osaka・Hyogo. One of them is 30th Tanba no Mori Woodcraft Exhibition（Wooden toys exhibition）. It is a competition exhibition. This year is the 30th. So there are many side events that everyone can enjoy and being held at the same time. 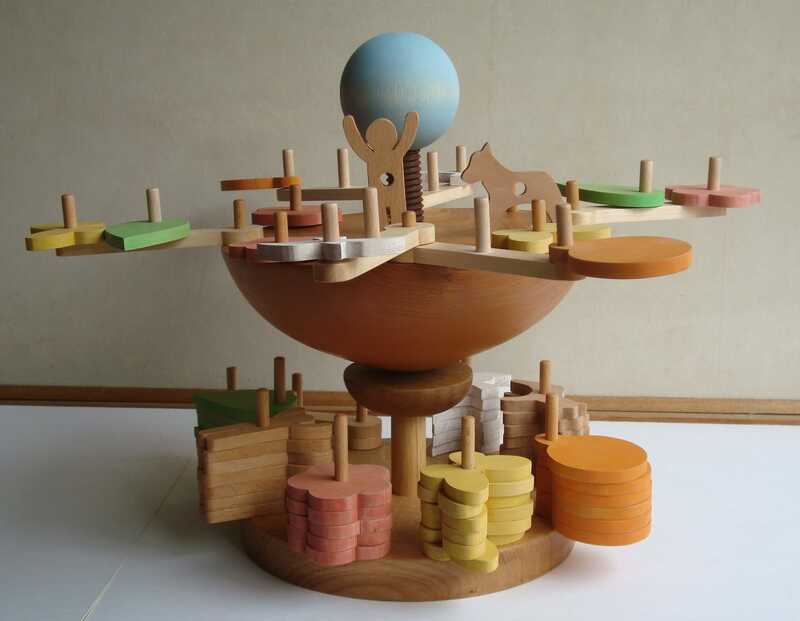 The key points of this event is as you see from the title, all of the toys are made of wood. You can see toys and arts that made use of wooden materials. A wonderful collection of public craftsmanship. This event is especially interesting for nature and art lovers. Mt. Rokko is famous place where you can enjoy night view of Kobe city. Here it held an art event “Rokko Meets Art / Art Walk”. The view from Mt. Rokko is art by itself. While watching arts, you also can see the plants, enjoy picnic, tea time. You can appreciate naturally blended art. There is also held a concert. You can enjoy art and view red leaves together just like night museum. You can enjoy a mixture of a natural artistic scenery and arts itself. ※Final admission closure times is different depending on the location. ※Some arts you can see after 17:00 hours. There are other art events at Mt. Rokko. It’s called “Mt. 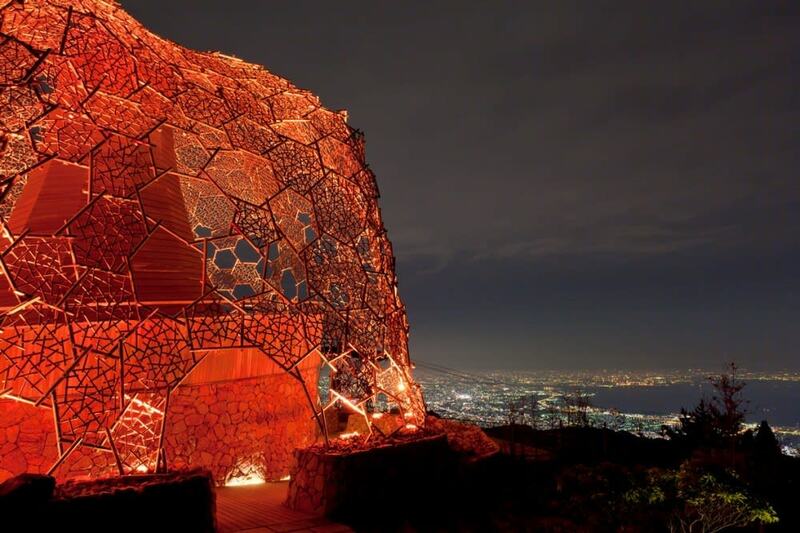 Rokko Art of the light /Lightscape in Rokko ～Autumn Version～ Special event for art of the light. More than ten million different color of LED lighting is used to illuminate the frame of the observation platform from the inside. You can also enjoy wonderful night view of Kobe from Mt. Rokko. It’s a beautiful stage for art by artificial light. Fantastic, modern art in Kobe! Universal Studios Japan is a one of famous amusement park in Japan. This park is also popular among foreigners. Recently events related to Halloween is getting popular in Japan. 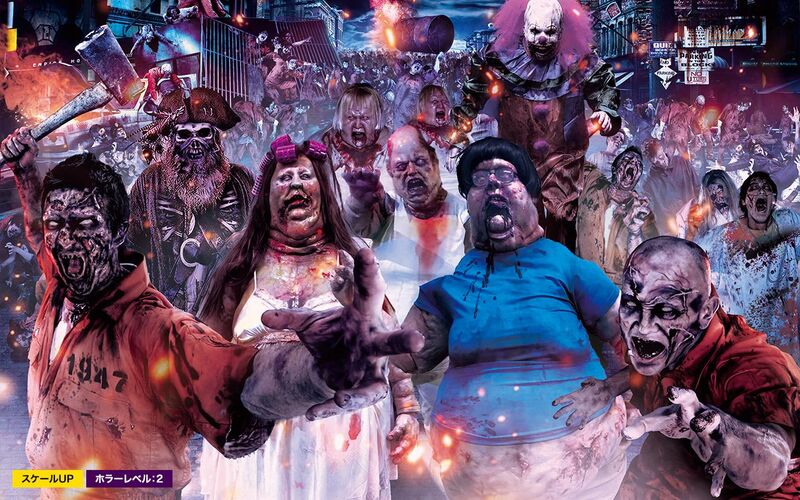 So it’s also held in Universal Studios Japan called “Universal Surprise Halloween”. High quality events – such as horror attraction jumping out in the real world – are really exciting to enjoy. Regardless age, gender, nationality, enjoy yourself! Event during autumn for everybody. There are many seasonal festivals in Japan. There are also many kinds of toys which are related to festivals. 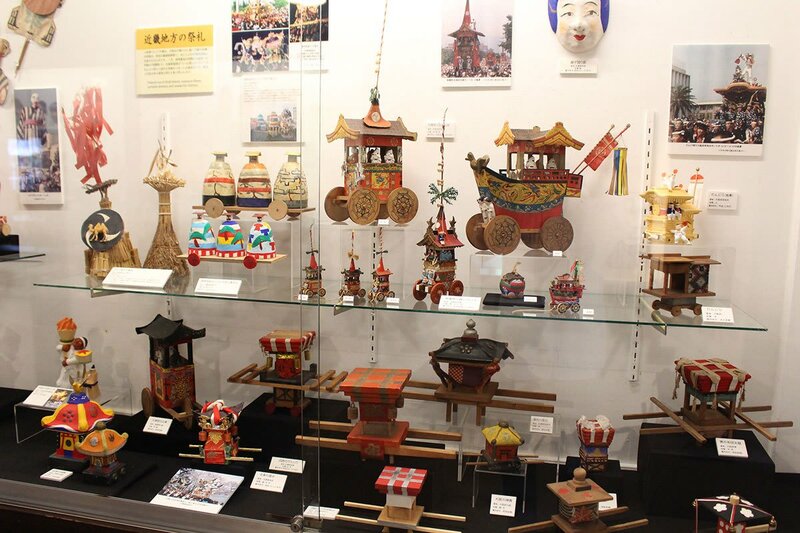 We’ll show you “Summer & Autumn exhibition / Japanese Festival through Folk Toys”. This exhibition is held at the Japan Toy Museum. A special museum for toys. Here you can find many rare toys, or toys that are familiar to the Japanese people for already a long time. You feel the faith and aesthetic sense of Japan from its children’s toys of the past.